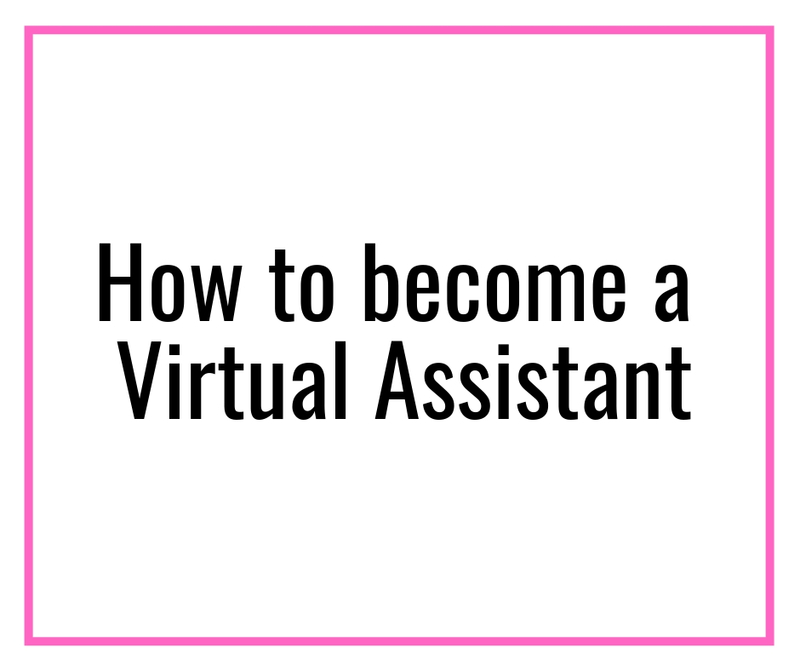 Today, I have an interesting post for you on how to become a Scopist and earn a full-time income. Trust me, there are so many scopist jobs out there that you will be surprised, just stay with me. Yes, I know what you are wondering – what is a Scopist? what do they do? how to become a Scopist? Are there enough scopist jobs? etc. I am going to cover all of it for you. If you are looking into work at home options or a side hustle, become a Scopist is an enticing option. So, let’s understand what scoping is all about. 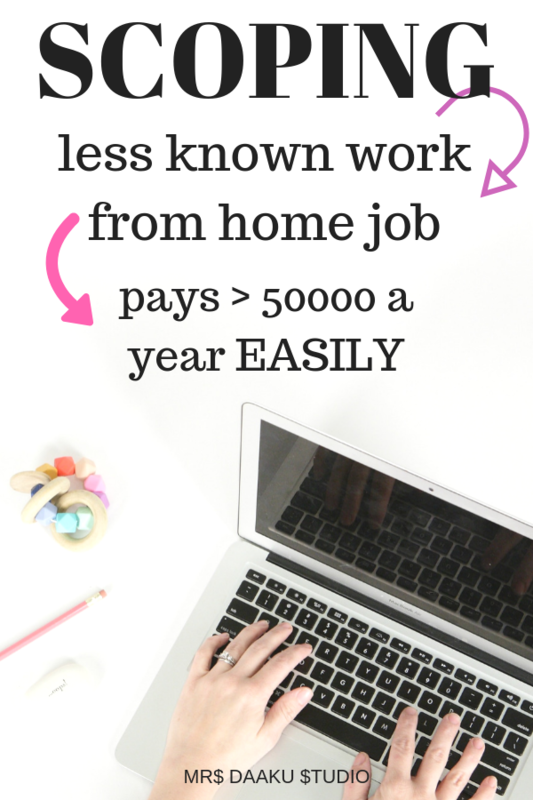 If you know what a scopist does, and looking to find whether this work from home job is right for you, I highly recommend you to take this free scopist training – the ONLY one available online. What is it mean to become a Scopist? I have NEVER heard of this before! Scoping is a made up term. You won’t find it in the dictionary, but it is a totally legitimate work at home option where you can find high paying scopist jobs. This job has been around for over 30 years now, but people are not aware of this. People often confuse it with proofreading, but it is different from it in all senses. Proofreading deals with a fine-tuning a finished document, but scoping is all about working on an unfinished draft of the transcript. 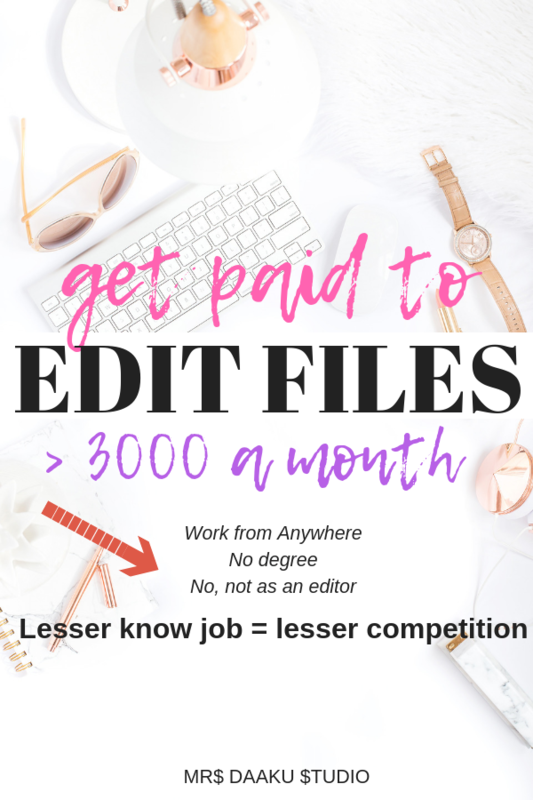 If you want to become a proofreader, watch this free webinar to know what to do and how to earn $40k+ in a year as a proofreader. 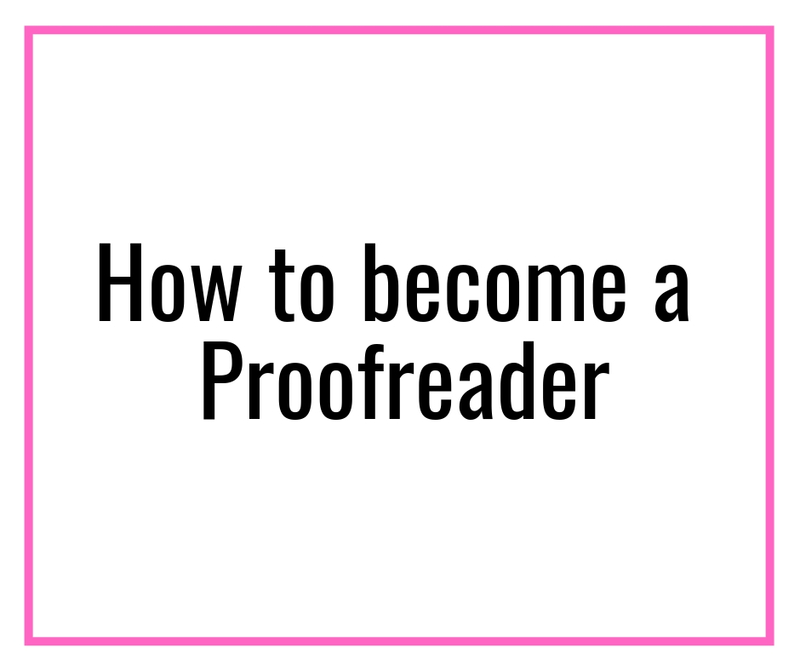 I also highly recommend you reading this guide – Become a proofreader and earn $40000 a year: This is how! What does a Scopist do? As a Scopist, when you get a file to work on, it is already translated into English. Most of the time, you will have a steno to help you understand the transcript. You can then research spellings, punctuations, exhibits etc. Your end goal is to make the transcript understandable so your clients can share it with attorneys at the right time. Did not understand anything? I know! Let me simplify it for you further. A Scopist is a person who edits deposition, hearing or other transcripts for court reporters. In any court proceedings, there is a steno who types on their machines which comes out in machine shorthand first. After that, it is translated into English by their machines (using a software). It is important to understand that the computer matches the strokes they write against strokes they have pre-entered into their dictionary. Now, any word that isn’t a part of this dictionary or has been entered incorrectly by steno will come up as untranslated or mistranslated (basically, incorrect words). Once a Scopist completes his/her work, it is sent back to the reporter or a professional proofreader for the final review before it is sent to the relevant attorneys. It is then transmitted electronically and/or bound, copied, and sent to the attorneys and the Court. How big is the demand for scopist? There is abundant demand for a good Scopist and there are more than enough scopist jobs available today. By now you would have understood that every court reporter needs to hire a Scopist. What did a Scopists rate per page, an hour or the scopist salary? Basically, how does a Scopist earn or how much money does a scopist make? On an average, the scopist salary is $35000-45000 a year. If you’re an average scopist, working with an average reporter, you should be able to make 30-45K/year working pretty much full-time. Wondering how much do scopist charge per page? Well, not sure but what I do know is how much does a scopist charge per hour. Even if you aren’t really good at scoping, you can easily manage a job that pays $20 an hour. As you gain more experience and get better at your work, you can increase your rates to $34-45 an hour. So, your scopist salary can be average to great depending on your skillset. Rush work pays a lot more but you will be dealing with a lot of stress and tight deadlines. You need to a fast editor and a writer to make most of these rush jobs. How to become a Scopist? Do I need a college degree? This a common misconception – many people think you NEED a college degree to become a Scopist. But, you DON’T need a degree or any legal experience. However, you may enroll in the best scoping schools online. Look, when you work on your own and establish an online business, all that matters is your skill set. Court reporters want a Scopist who can give quality work so they shine for their own clients. What do you require to become a Scopist? Definitely, NOT a degree. We already talked about that. I highly recommend you to invest in the best scoping school online – Internet Scoping School. That would be an expense for your first year. We will go into the details of this course in a bit. What will be your business expenses? Once you are an established Scopist, you are likely to spend on the software, internet, and renewal of contracts with steno. But, all this will seem minimal against the profits you will be making. Also, you get to claim deductions for taxes. 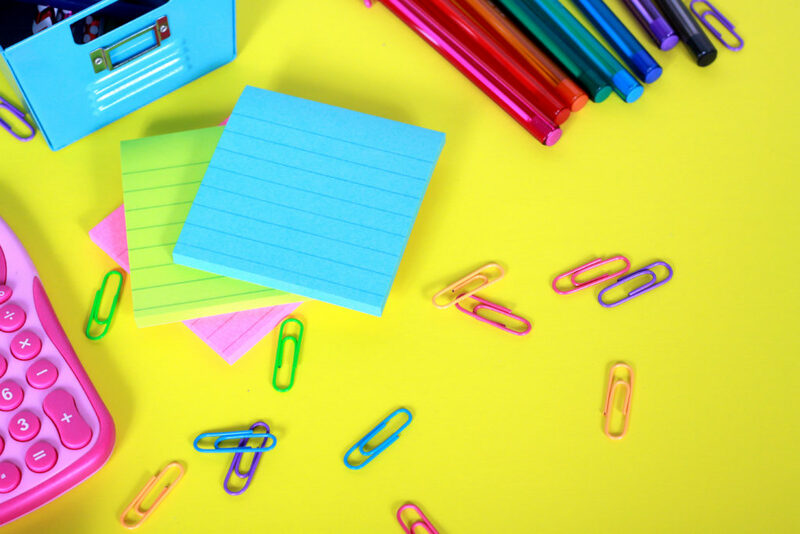 What do you need to know as a Scopist? Oh, you need to know a lot to become a Scopist. The best Scoping schools teach you everything there is to know to be a successful scopist. What does it take to make clients in this space? Just as any business, finding clients as a Scopist (or landing scopist jobs) will demand a lot of marketing at first. Once you have worked with at least 2-3 reporters, you will start getting work on word of mouth and reputation. So, if you are the kinds who will give up on difficult transcripts or do it quickly, do not bother with being a scopist. The word will spread like fire and it can make or break your career. Who is fit for becoming a Scopist? Is it difficult? You got to be a word nerd. So, if you are not interested in words or don’t have a decently good vocabulary, it may get difficult at first. Rest everything, like punctuations, can be learned. Similarly, you need to be tech savvy – at least enough to understand and fully utilize the software you will be using. You also need to a deadline freak. Each and every client of yours will expect you to keep your word and deliver on time. If you cannot fulfill this, it WILL be a problem. Besides these, if you are curious and a self-motivated person, you will kill it! You can use this FREE 7 days email series (the ONLY free scopist training available online) to know more about scoping, how to become a scopist and take the word skills quizzes to determine if you can be a good scopist. How do I become a Scopist, then? How do I learn all the tricks of the trade? By now, you would have realized that becoming a Scopist needs training and learning a lot of new things. While you can do it all yourself, I do not recommend it. A scopist needs training on how to best do the job and a scopist school is the best bet. Look, it’s simple – You are bound to make mistakes initially and this may ruin your reputation. Never risk that! You will be dealing with legal documents – meaning – accuracy is everything! And, you can find this accuracy, by investing in a scoping school online. In a Scopist school, like Internet Scoping School, you will learn everything you need to know. Once you graduate, you will know what to do or not to do. Besides that, you will also make friends along the way who are either new to this (like you) or already doing this (in which case they will help you). Is there any Scopist training or Scopist online school? Yes, the best scoping school online and the one that comes highly recommended is Internet Scoping School. 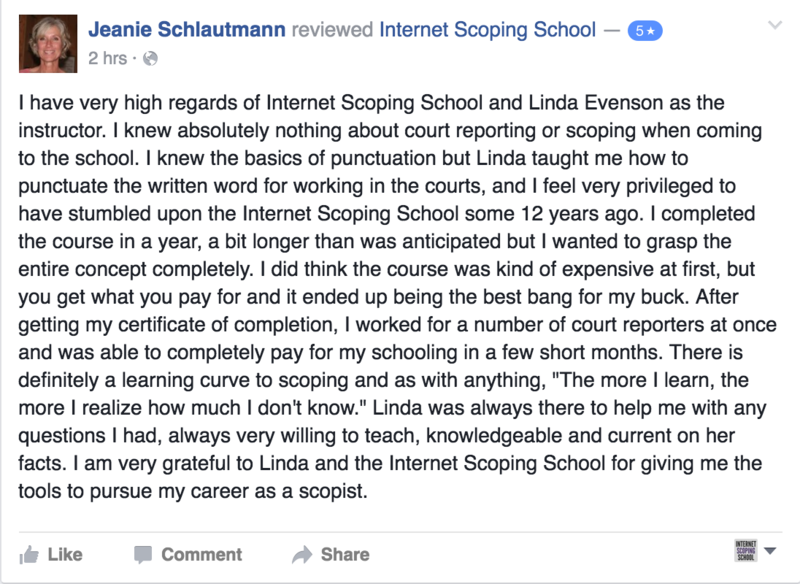 The reviews for Internet Scoping School are great (much better than any other scoping school online) and is the best scopist training available today. how to market yourself as a professional and get clients. The Look Better in Writing™ Handbook of Commonly Misused Words. If you can dedicate 10-15 hours in a day, you will be able to finish this scopist training in approx. 6 months of time. There are a lot of quizzes, exams, and assessments for students. They also provide detailed feedback for students to progress and learn effectively. If the training material is updated, it is available for free to all grads. Similarly, if a new section is added, they are available at a steep discount. ISS also has a public and a private Facebook group – the latter for students and grads only. You get to interact, ask questions, refer work, share experiences, learn and Linda (owner of ISS) ensures that each person succeeds. She is available online during working hours throughout the weekdays (Monday to Friday). She says it is a point of honor for her to respond to emails promptly and answer her students and grads. I take a personal interest in each of my student’s success. If there’s anything I can do to make an ISS grad successful, I do it. Linda has been a Scopist for more than 35 years! WOW! Fun fact about her: The first computers she ever used were old monster mainframes. The disk was the size of a pizza and it costed more than $100,000 – and the only program they could run was the CAT (computer-aided transcription) system that was used for court reporting. Now, she owns a $500 laptop which can run multiple programs, is infinitely faster and holds a large amount of information. Through the use of a high-speed Internet connection, she presently works for court reporters from all over the country and makes about three times the income she did. Ah, technology! She knows her job and has been teaching people how to become a Scopist since 1998! I want to know the Internet Scoping school reviews before I invest – is it the best scoping school online? There you go – how to become a scopist simplified for you. If you think you are a wordsmith, love crosswords and are research maniac – this might be for you. In any case, you can sign up for free course mini course (the only free scopist training) to know if you are cut out to be a scopist. All you have to is take the quiz! Are all your questions on how to become a scopist answered? Did I miss something? Let me know and I will add it to the post. Day 1: What is scoping? What does a scopist do? Day 2: How big is the demand for scopists? Day 3: What skills does a scopist need? + Test your word skills! 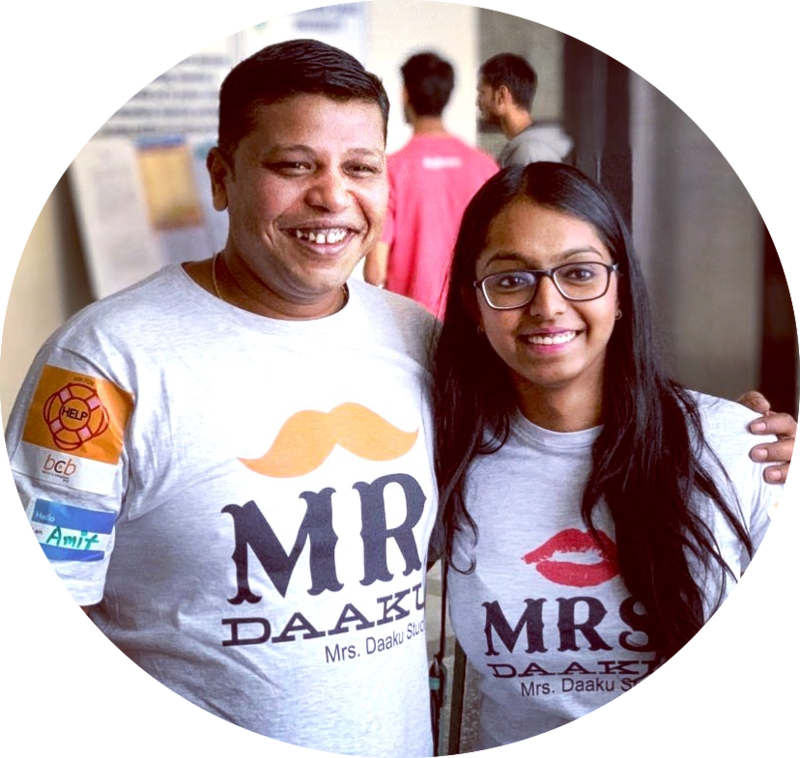 Day 4: What about finding clients and marketing? Day 5: Do I need a degree? Day 6: What’s the earning potential? Day 7: What do I need to get started? I am 65years old lady.Can I do this course? Hi Chandkamal, You can if you’re interested in the job. Why don’t you shoot an email to Linda and talk to her about it? Sign up for the free course here mini course and get in touch with her. Let me know if you have any more questions. Thank you for stopping by and hope this post on how to become a scopist helped you out.